At long last, version 1.0.1 of Dread is now available! I was not able to complete the Trigger system for this release. So the only way to complete levels is by finding and activating all of the switches. 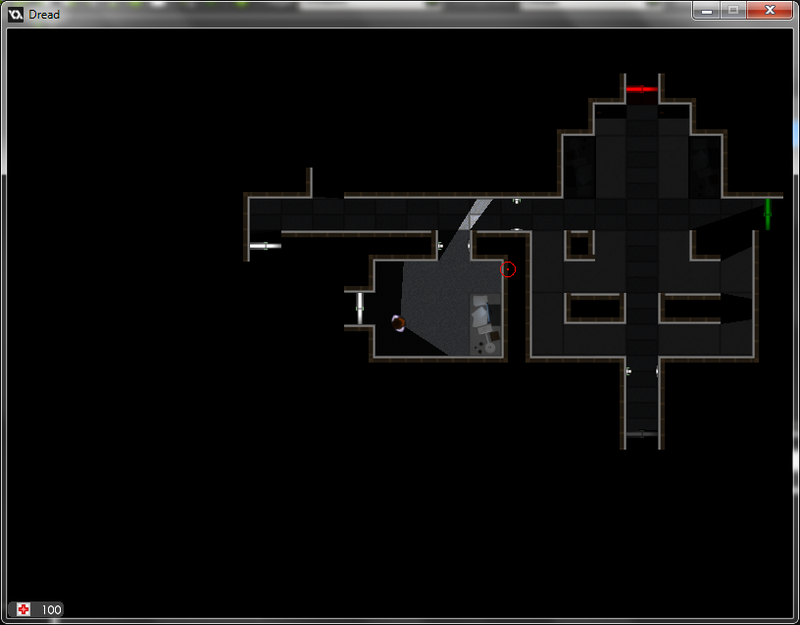 However, that still provides plenty of a challenge and can result in some very cool level layouts. Once the Trigger system is done, I'll be able to include NPCs, dialog, complex level mechanics, and more. But in the meantime, enjoy the short demo level and try your hand at creating your own! Send me your levels and I'll include them on the blog.